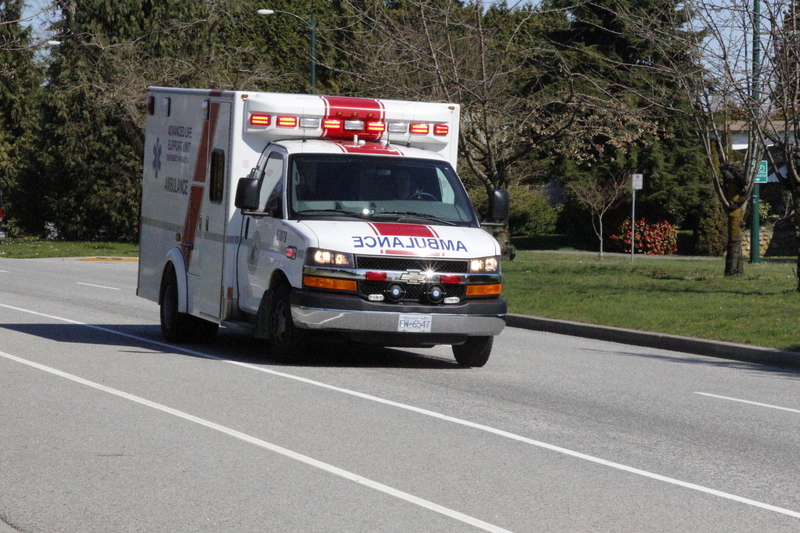 Vancouver ambulance response times have grown drastically longer after a change in provincial emergency response rules, the fire department and city council allege. Without any consultation, the provincial government changed 74 emergency call codes from “emergency” to “routine” last October, said city councillor Geoff Meggs. “This means that arrival times of ambulances have deteriorated from seven to eight minutes to 30 minutes in the city of Vancouver, and it’s worse elsewhere,” said Meggs.